Many of the Featured Artists on this site have their own Patreon campaigns. Please consider supporting one of them! If you would like to help out FreePD directly, head to Kevin MacLeod's Patreon Page! 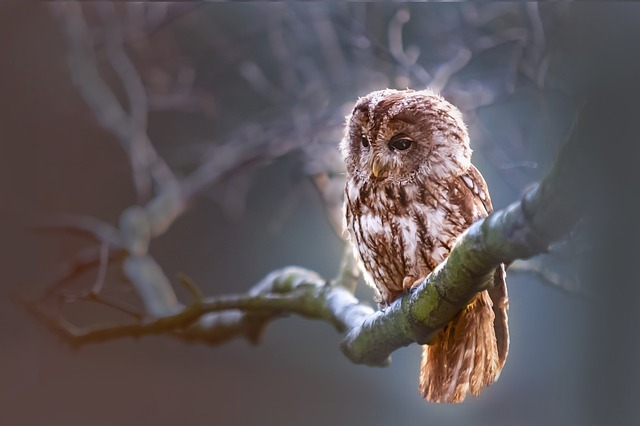 This page was too short, so here is a photo of an owl I found on Pixabay.